Burger King announced that it has reached a deal to buy Canadian doughnut chain Tim Hortons and base itself in Canada, a controversial transaction that raises questions about business taxes and corporate patriotism. The deal is the latest example of a U.S. company buying a foreign company and moving its legal home to that of the company it is acquiring. Typically that move allows a company to pay corporate taxes at a lower rate, though Burger King officials insist that's not the case here. Burger King said Canada is where it will have 80% of its outlets once the deal to add Tim Hortons (THI) is complete. Overall, it expects about two-thirds of its revenue to come from Canada, one-fifth from the United States and the rest from overseas locations. Burger King executives denied that lower tax rates were the motivation behind the deal. They said Burger King already pays a tax rate in the mid- to high-20% range, which they said is largely consistent with Canadian tax rates. "We don't expect there to be meaningful tax savings," said Daniel Schwartz, CEO of Burger King Worldwide. "This transaction is not about tax rates, but about growth." Schwartz said that the deal would technically count as a so-called "inversion deal" in which the holding company will become a Canadian company for tax purposes, even though Burger King's current owners will hold a majority of shares. But he said that, unlike other controversial inversion deals, this deal is not lowering its tax bill. But Lee Sheppard, contributing editor of the publisher Tax Analysts, said she expects Burger King will end up using its new Canadian home to cut its tax bill. For instance, she said Burger King can lower its overall tax bill if its Canadian parent makes large loans to its U.S. subsidiary. The resulting loan interest deduction would then offset much of the company's U.S. income. The Burger King stores will continue to be run out of the current headquarters in Miami, while Tim Hortons stores will continue to be run out of Canada. 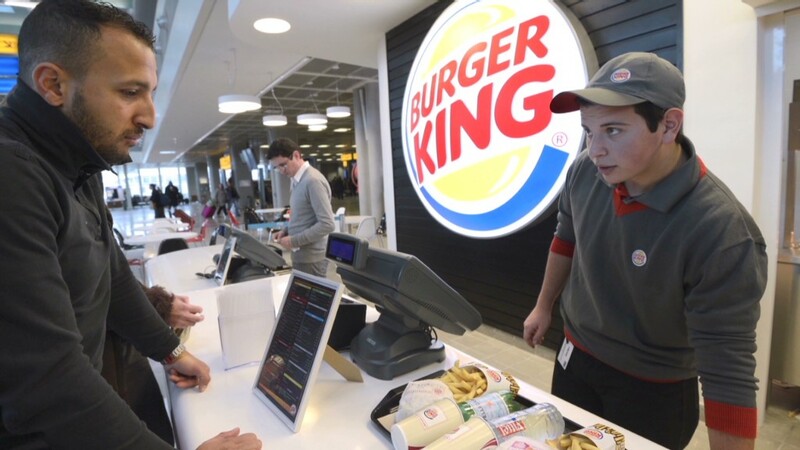 Burger King (BKW) has arranged for $12.5 billion in financing to complete the deal, with $3 billion of that coming from Warren Buffett's Berkshire Hathaway (BRKA). Berkshire is only providing financing and will have no management role in the combined company. Berkshire will have to pay a tax rate more than twice as high on the preferred dividends it receives as payment of that debt because it is coming from a foreign company, rather than a U.S. company, a source with knowledge of the deal told CNN. That raises the cost of financing. Public backlash: Mergers with foreign companies aimed at lowering U.S. tax bills have been controversial this year. 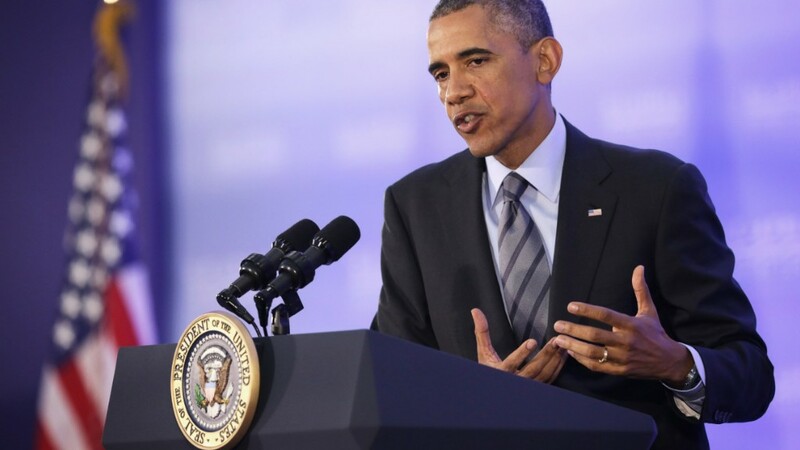 Several lawmakers have proposed banning the practice of inversion, and President Obama has denounced the tactic. But experts say there is little chance of inversion legislation passing both the Republican-controlled House and the Democratic-controlled Senate during an election year. At least one other company that bought a foreign rival, drugstore chain Walgreens (WAG), will continue to pay corporate taxes as a U.S. company despite its deal to buy European drug store chain Alliance Boots. Walgreens said it had considered shifting its tax home, but decided the move would not be approved by the Internal Revenue Service. It was also concerned about customer backlash. On Burger King's Facebook page, there already were calls for consumer boycotts, with thousands of supporters, shortly after the announcement. "If you attempt to buy Tim Hortons for the purposes of evading US Taxes, I will NEVER step foot in another Burger King again," wrote Gabe Givens. Another post urged legislation to ban Burger King and other companies that use inversions from U.S. military bases and other government properties. By late morning, Burger King had responded to the backlash on its Facebook page. "We hear you. [Burger King] will continue to pay all of our federal, state and local U.S. taxes. The Whopper isn't going anywhere." Top inversion deals: Despite the risk of backlash, several other companies have decided to use mergers to shift their tax home outside of the United States. Medical device maker Medtronic (MDT) has announced plans to buy rival Covidien (COV), which is based in Ireland. Chicago drugmaker AbbVie (ABBV) announced a deal with the British company Shire. And U.S. drugmaker Pfizer (PFE) tried to buy British pharmaceutical maker AstraZeneca (AZN), but was rebuffed in that effort. The pace of U.S. companies looking to leave has picked up dramatically recently. The Congressional Research Service says there were only 29 such deals in the 21 years leading up to 2003, then a jump to 47 in the following 10 years. This year alone, there have been at least 15 proposed inversion deals, according to Tax Analysts.